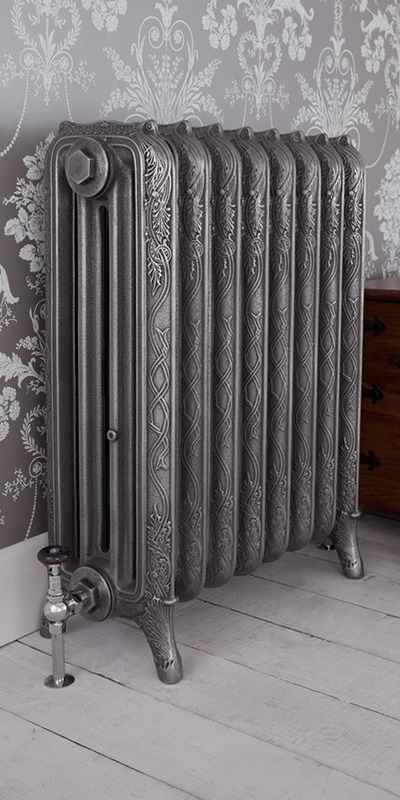 The Ribbon Cast Iron Radiator features a rounded top and unique concave section, this design offers classic style. The clean shape and subtle sunburst pattern of flowing lines bring a contemporary feel that will compliment any decor. Browse The Ribbon Cast Iron Radiators or Browse Carron Cast Iron Radiators.